Do you have a ballerina or dancer who loves to perform and once or twice a week transforms from the everyday humdrum of school uniforms or hoodies and jeans into a vision of poise and elegance? How many times have you wished you could capture this memorable part of their life – something to look back on with pride once he or she has flown the nest. 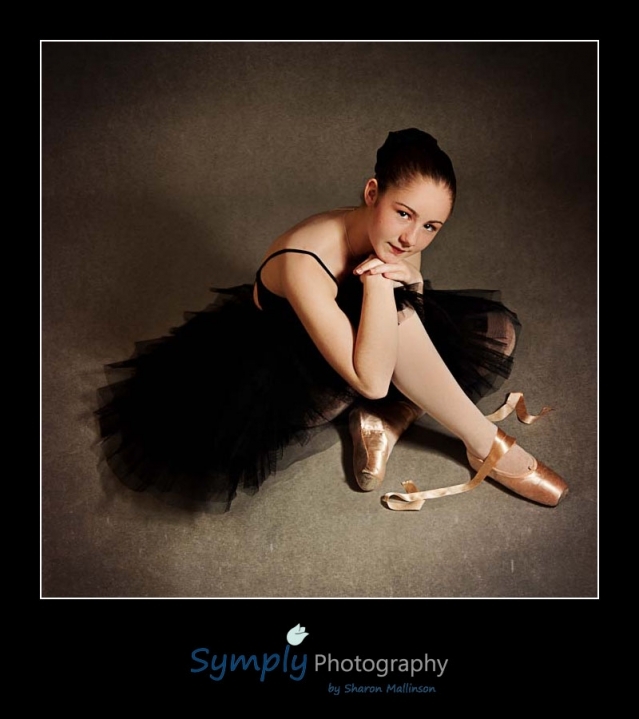 Symply Photography has recently had enormous fun whilst working very creatively with a couple of beautiful Little Ballerinas, and dancers from The Small Ballet Company, crafting terrifically stylish, elegant images of the utmost quality. We have enjoyed exceptional feedback regarding these shoots, which has suggested to us that other dancers may also value the opportunity to create a number of unique pieces of artwork, which they too can treasure for years to come. 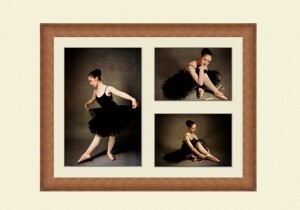 As a result, Symply is now very proud to be able to offer a new premium service to dancers or Ballet and Dance Schools. Choose from a selection of individual poses – each exceptional in style and extremely distinctive – with a choice of packages starting from just £99 available to suit a wide range of budgets. Bespoke packages can be tailored to suit your requirements – call for details – or perhaps a special gift experience for the dancer in your life? A beautifully presented Gift Voucher can be purchased for a package of your choice. Should your Dance School be interested in hosting a portrait session for a number of dancers we can create discounted tailored packages which can include dance school branded images for publicity purposes. Call for more details. 1. As a special promotional offer if you book and share a session with a friend we will waive the sitting fee from the above packages giving an immediate saving of £50 each. 2. Everyone will be given a 15% discount voucher off the full price of any extra reprint or framed products that you may wish to order. 3. FREE digital download of your images suitably resized for Facebook etc.